Our level of skills will result in a successful transaction for you. We own / manage over 150 rental units in the San Gabriel Valley and are highly skilled in property management and property rehabilitation. Find out about the new listing from Norm Haley Real Estate. 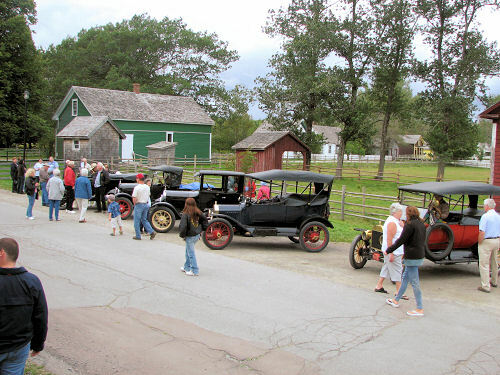 The Model T Ford Club of Southern California sponsoring Model T Ford Tours Worldwide.